Dr BASENYA is a medical doctor with a Master degree in health economics. He has a broad experience in health services management and health financing. He used to held positions at all health system level in Burundi (Medical practionner at District Hospital level, District Hospital Director, Provincial Health Management Team Director, Director of Health Policy and Planning Department, Director General of National Institute for Public Health). Dr BASENYA Olivier has great experience in Results Based Financing design and implementation. He’s part of the team who introduced RBF pilot experience and conducted the RBF scaling up process and institutionalization in BURUNDI. 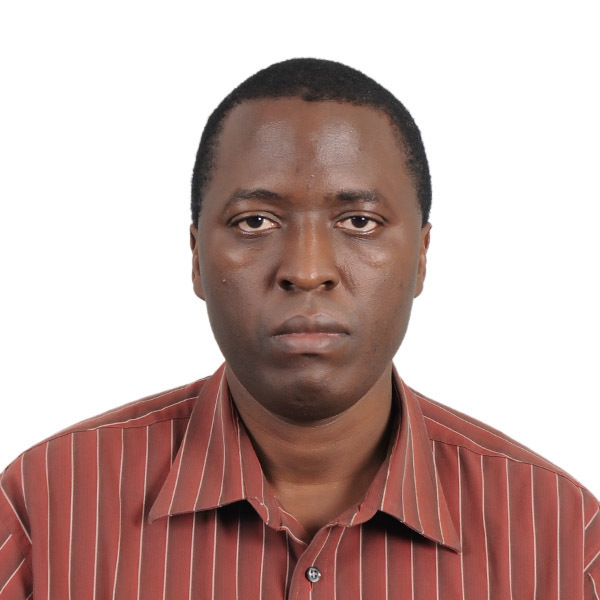 Dr BASENYA Olivier worked as a consultant in many countries for the matter of designing, evaluation or costing RBF interventions, such as in Bénin, Zimbabwe, Congo Brazzaville, Cameroun, South Africa, Lesotho. Dr BASENYA Olivier has also expertise in economic evaluation of health interventions, health system analysis, cost analysis of health interventions, public health.